Fifth Harmony In Cardiff 2016. 4. Fifth Harmony In Cardiff 2016. Fifth Harmony stomped into Cardiff for one night only at The Motorpoint Arena. 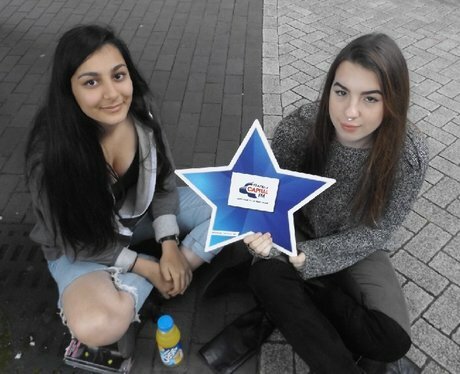 Were yoy lucky enough to grab tickets & get papp'd by our Capital Street Stars? See the full gallery: Fifth Harmony In Cardiff 2016.